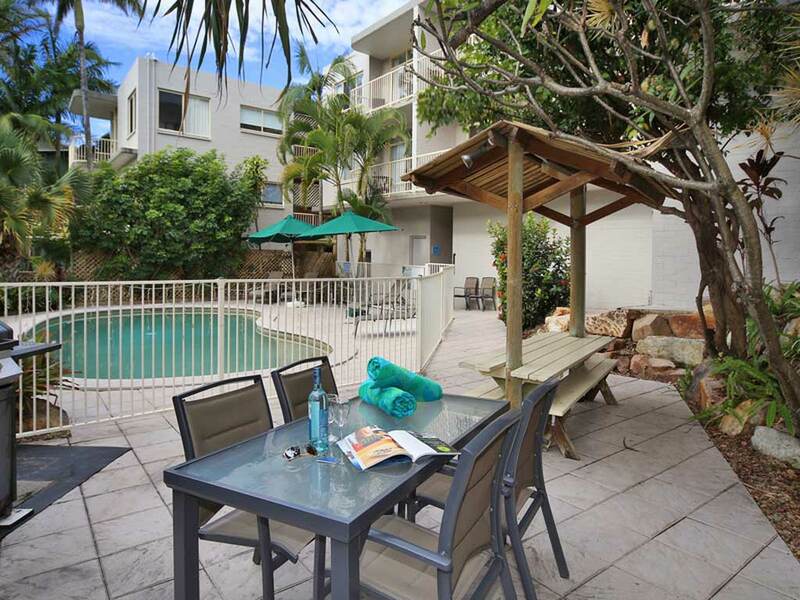 At Surf Dance Apartments, we have great facilities that you can enjoy whilst relaxing on your well deserved holiday in Coolum. Soak up the tropical atmosphere as you enjoy a BBQ in our poolside courtyard. Surf Dance Apartments offers FREE parking to all guests. Off-street, secure undercover parking is available for all apartments. Wi-Fi Internet is available in all apartments and areas of the complex. Guests receive 1hr/250Mb free per day. Each apartment has access to free Foxtel channels. Holiday guests can take a refreshing swim all year round in our heated outdoor salt water pool. We can take care of all your tour bookings, ticket reservations and car rentals to make sure that you‘ll enjoy a stress-free holiday.